Home » Blog » Two Cabins Left for 2011 Couples Cruise! 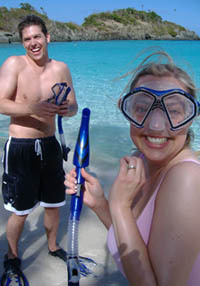 Two Cabins Left for 2011 Couples Cruise! We just got word that a few extra cabins were added to our ~Sold Out~ Couples Cruise, and there are two left!! If you thought you had missed your chance, today is your lucky day!